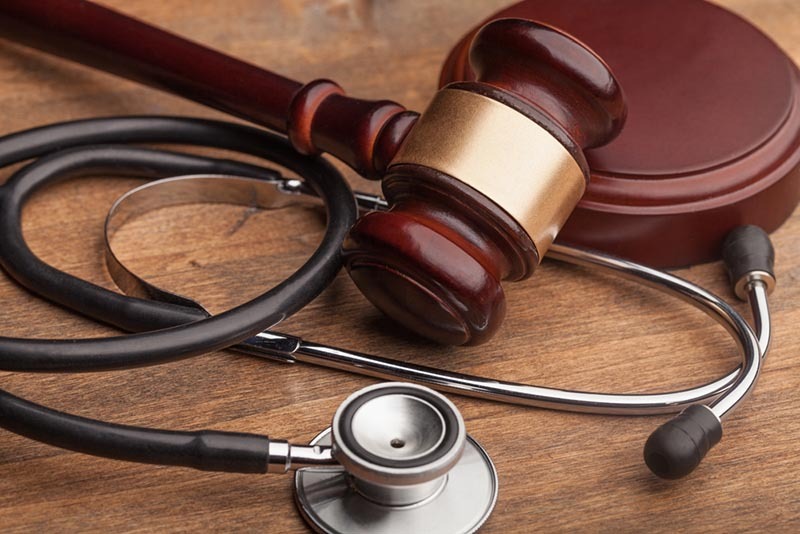 When you are injured because of negligence on the part of a third-party, that party is financially responsible for any care that you need resulting from the injuries. The other party could be another individual, your place of work, a company or corporation, medical practice, a school or one of the dozens of other entities. Getting the proper level of compensation for your injuries from these entities is not something that is done easily, and in many cases, you may find that you need an attorney to help you. When you hire a personal injury attorney in Long Beach to work with you, your attorney assumes several responsibilities to make sure you get the best help possible. Your lawyer’s primary role is to represent your interests at all stages of your case. From the moment you agree to work with your attorney, they become your representative in the case and will take on the responsibility of dealing with insurance companies, adjusters, attorneys and the like. They will look at all the facts in your case and take the proper legal approach and stance with other entities. Your lawyer is there to speak for you at any hearings that come up, will be there with you at any depositions necessary and will certainly be there in court for you if the case goes to a trial. The primary task of your personal injury attorney in Long Beach, beyond protecting your rights and representing you, is to make sure you get proper compensation for your injuries. Through their experience and analysis of your case and the facts involved, they will work to get compensation for you that covers any and all medical expenses associated with your injury for now and in the future, along with compensation for time lost at work, expenses associated with the accident and injuries and any pain, suffering and mental anguish you suffered because of the accident. The personal injury attorney in Long Beach that you select should be someone with experience and should be someone that works well with you and makes you feel comfortable and confident. 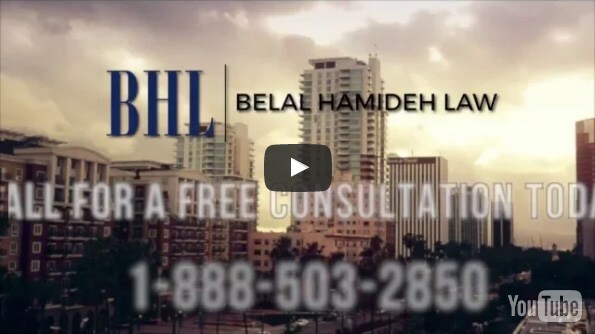 Here at Belal Hamideh Law, we know the responsibilities of a good lawyer in injury cases and work to see your case through so that you get the settlement or judgment you deserve most. To find out more about how we can help you, please visit our website, or call us at 888-503-2850 to arrange an appointment so you can meet with us and talk about your case.